Omprakash is calling from Soochna Seva Kendra of Digital Empowerment Foundation in Sivana block, Barmer district, Rajasthan and says they try to help villagers to avail Govt facilities and he has got forms of 37 people for their pension which needs signature of Tehsildar for going further. But the tehsildar is making them round from a week and is not giving his signature. 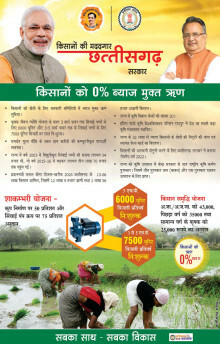 You are requested to call Tehsildar@9530321503 to help Omprakash help villagers get benefit of Govt schemes. Omprakash@7742692898.